ever since i was a little girl, i have had a real love for all things scandinavian. 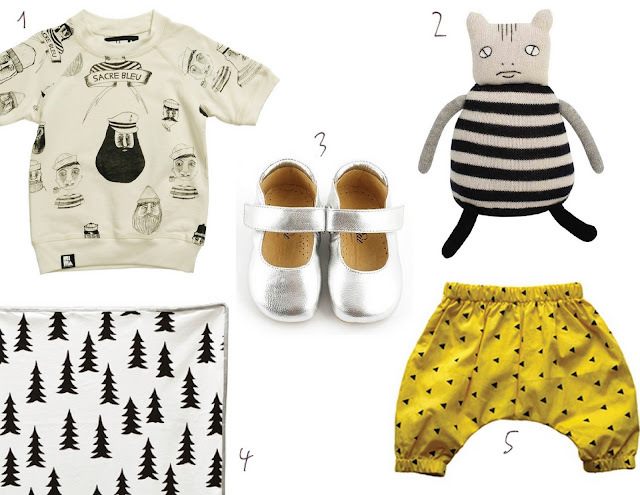 so, when the babies started pouring in, i found myself scouring the web for the best in scandi-mini-style. thanks to the brillant team over at scandinavian minimall, i don't have to look far.